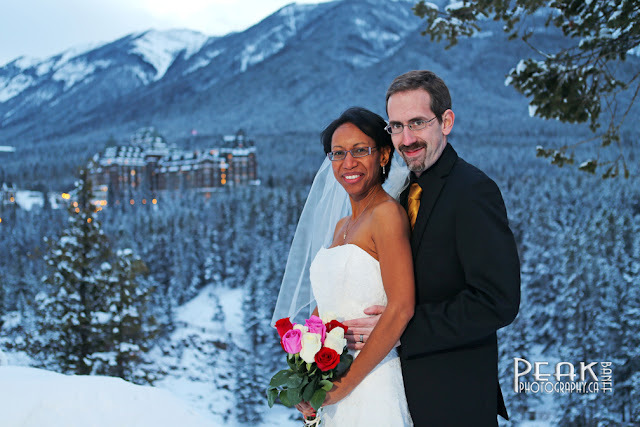 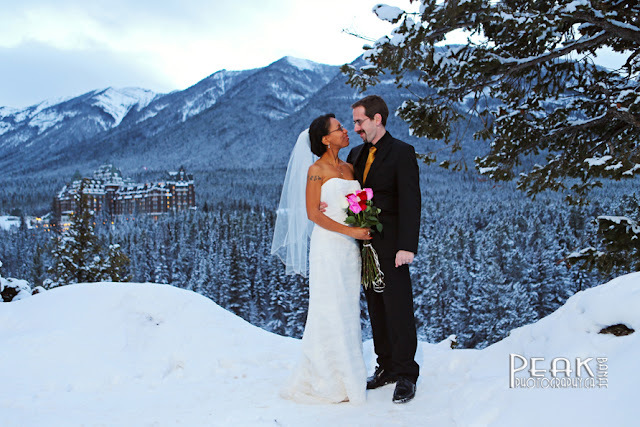 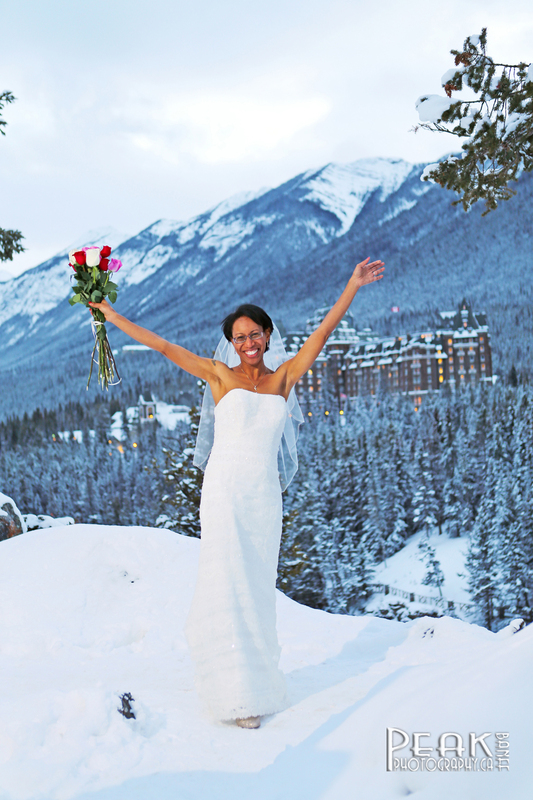 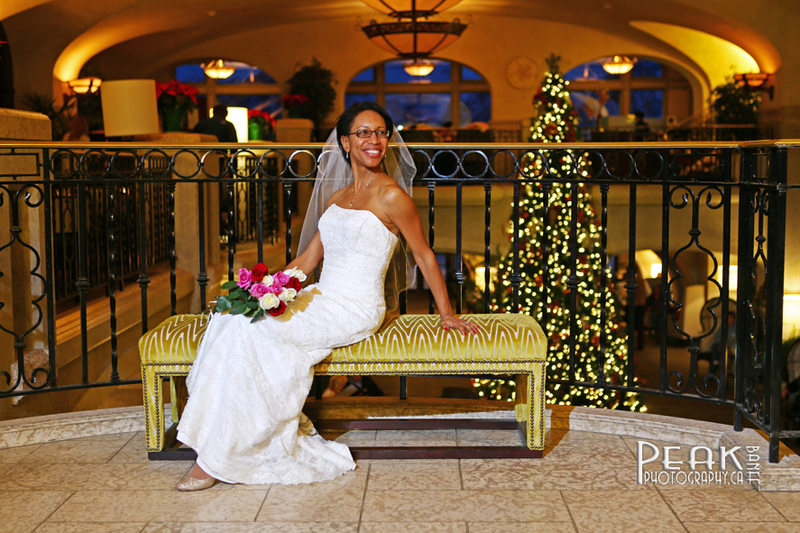 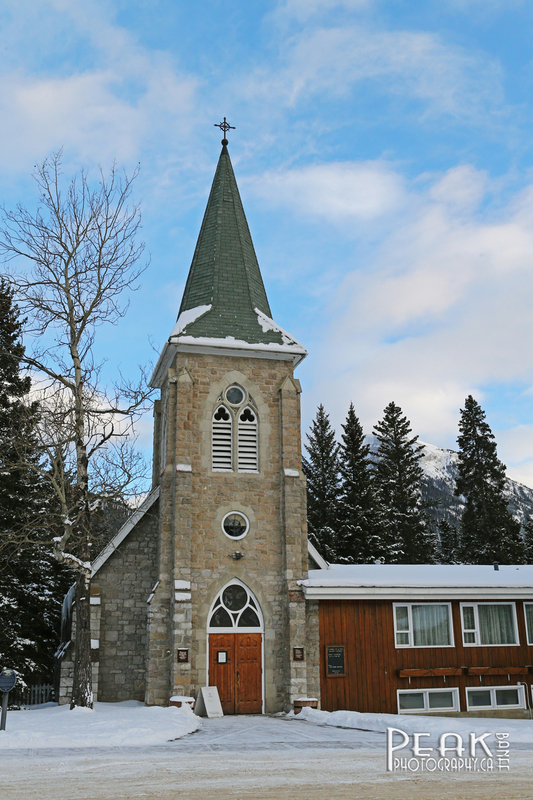 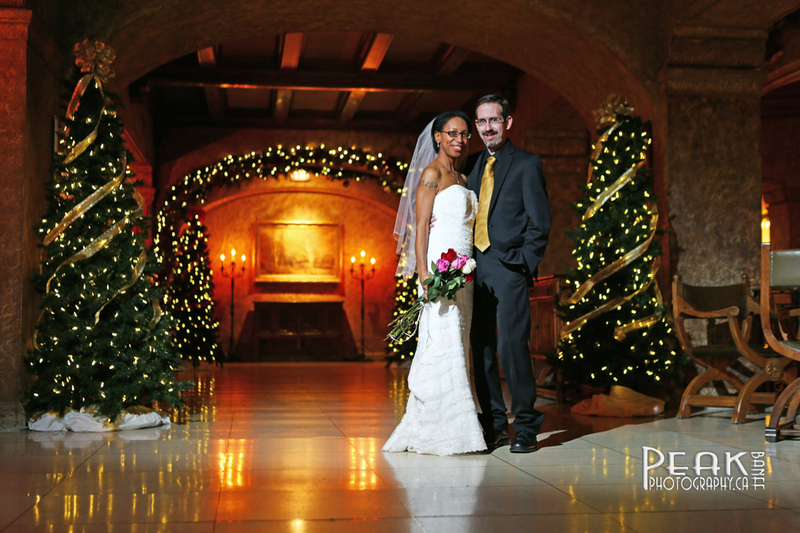 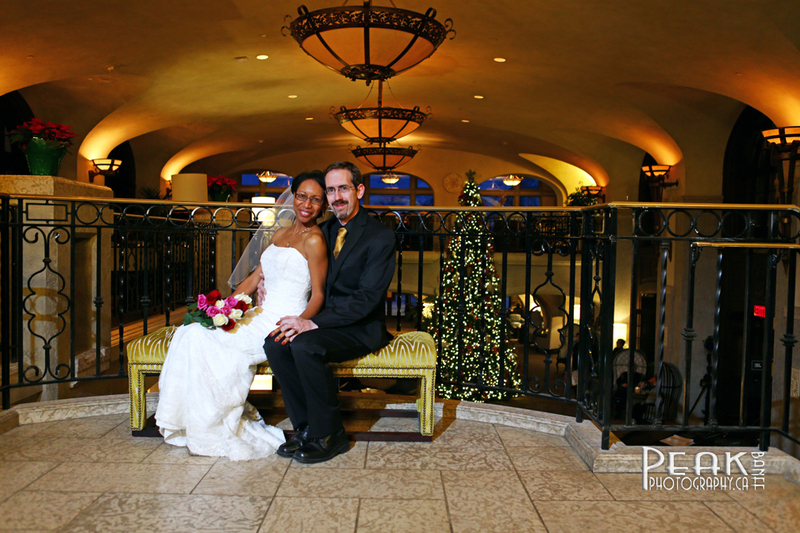 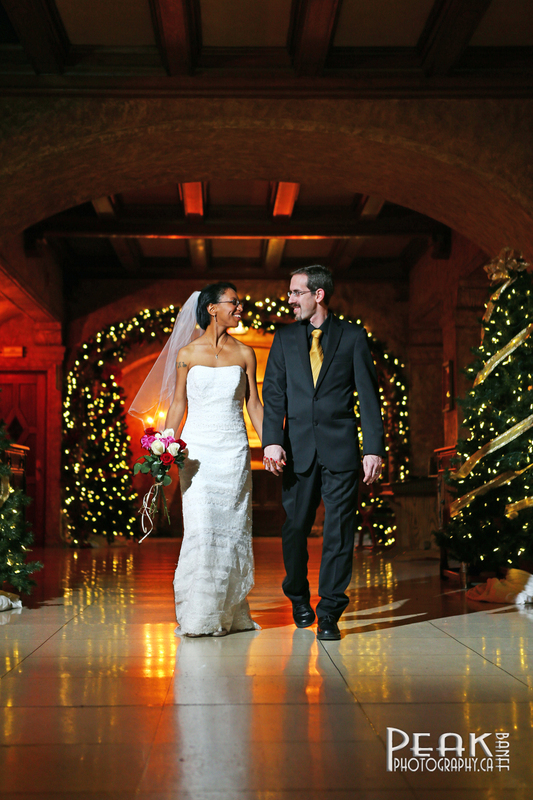 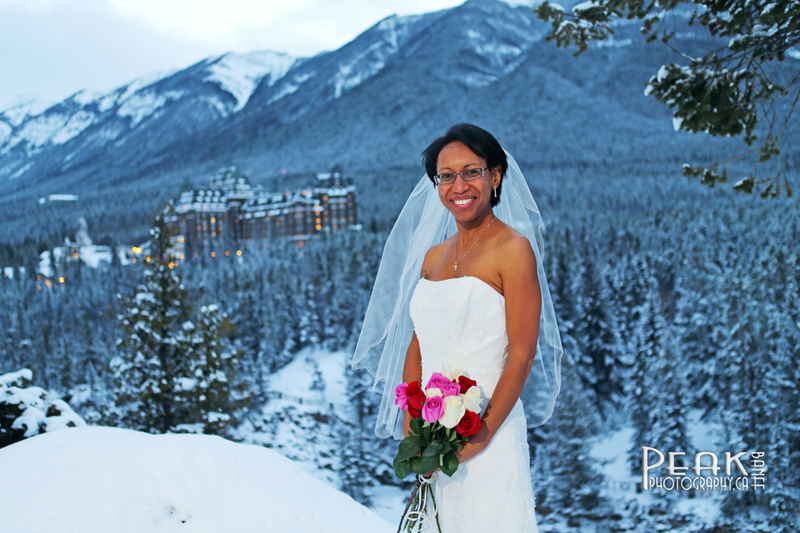 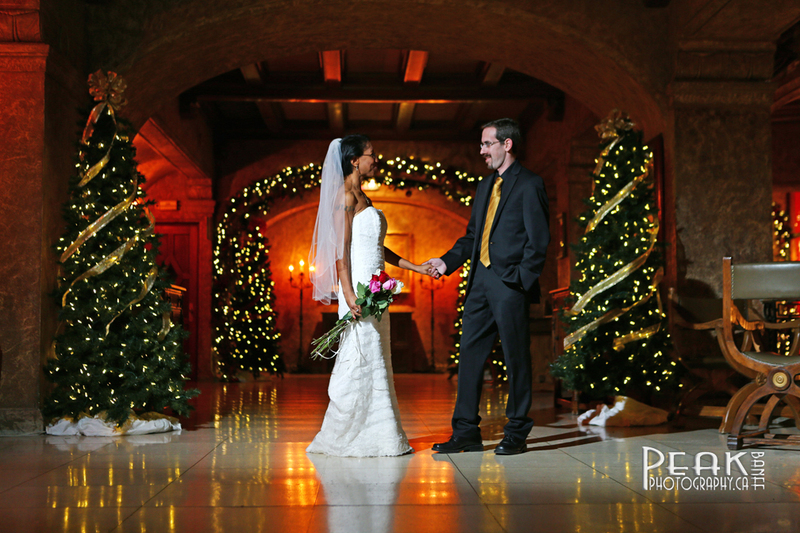 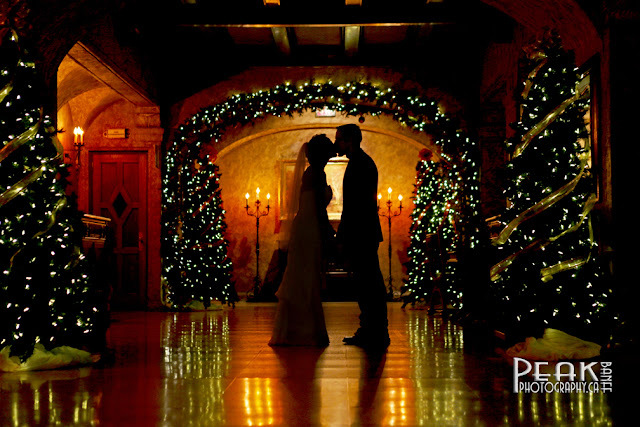 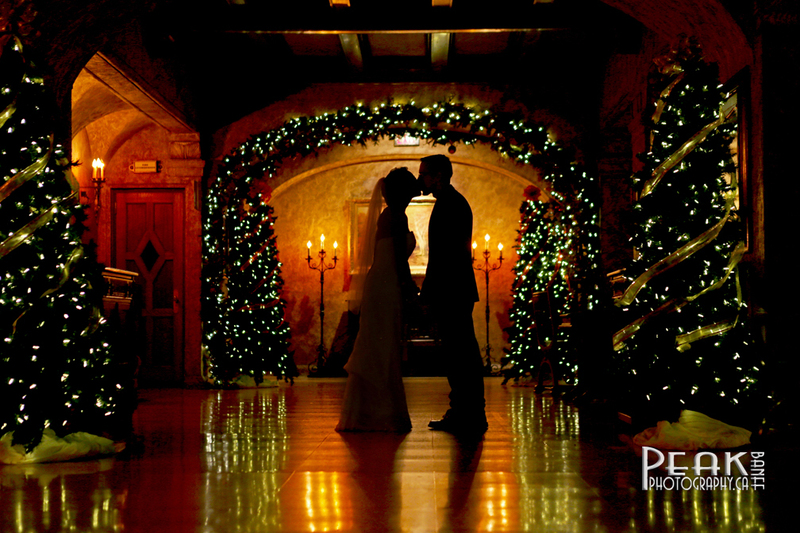 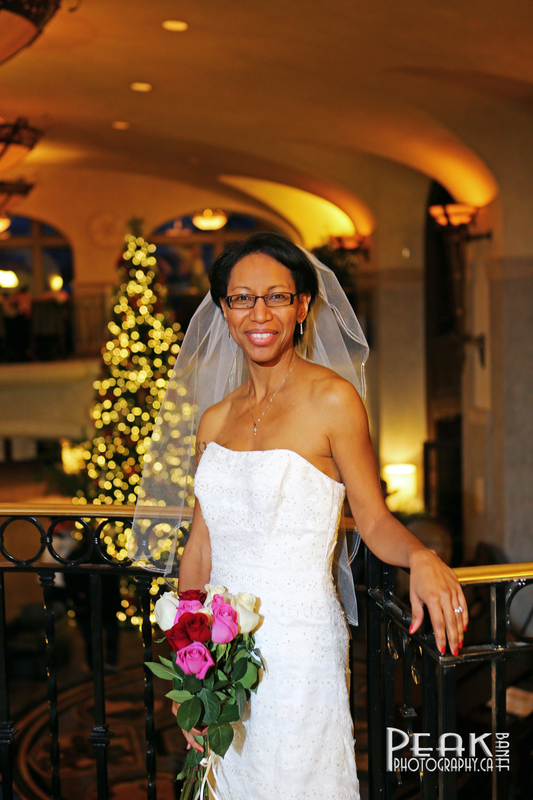 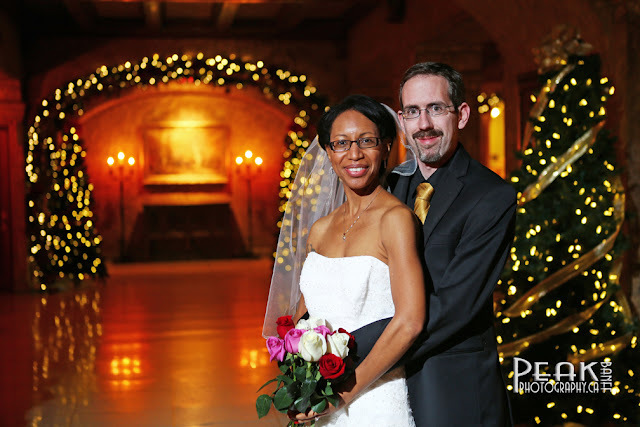 We love shooting at the Fairmont Banff Springs Hotel. 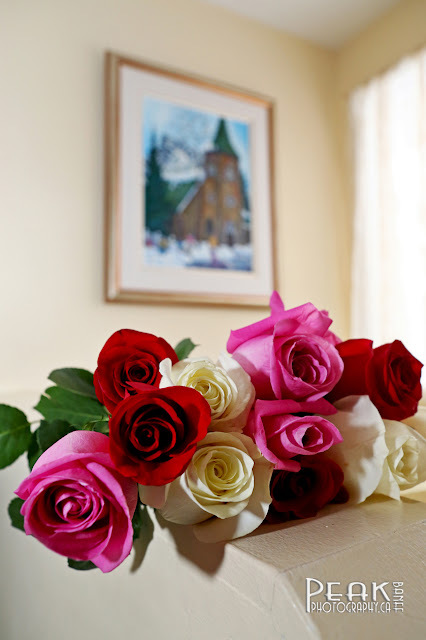 Simple bouquet of beautiful roses, gorgeous colors - stunning! 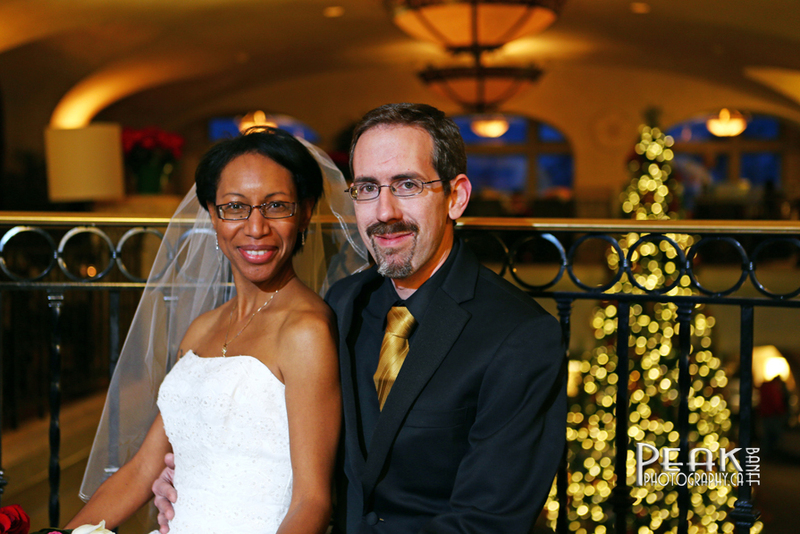 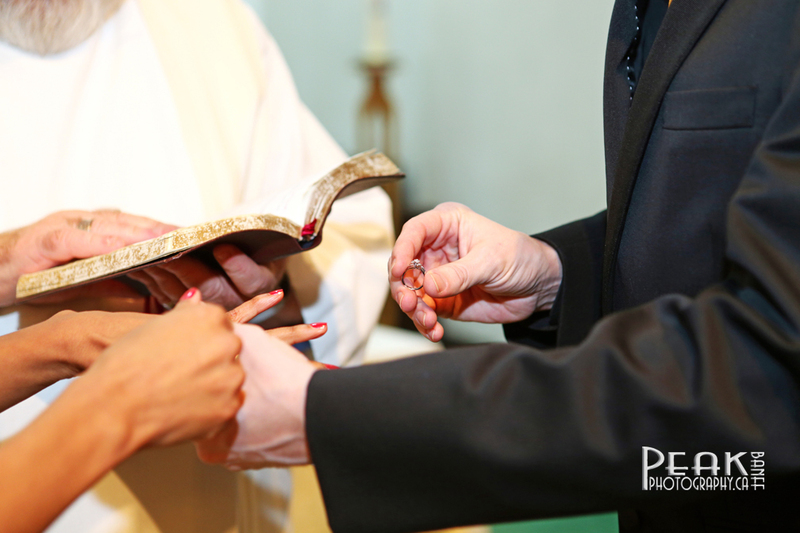 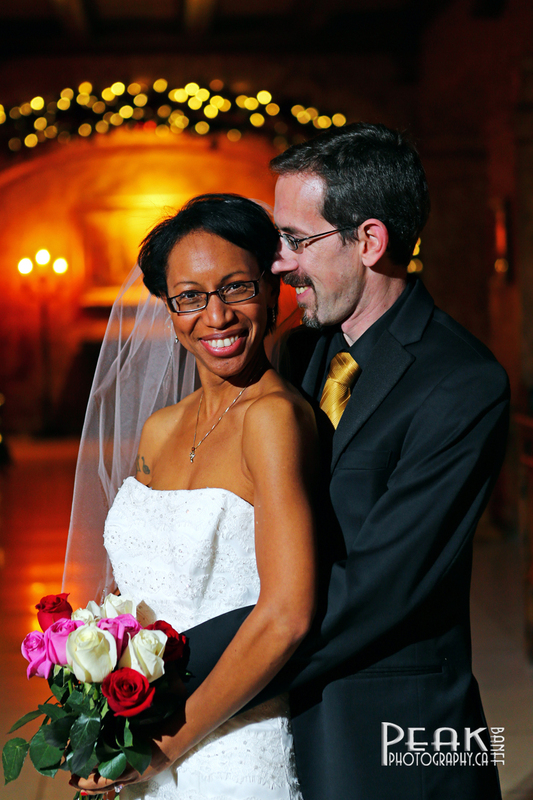 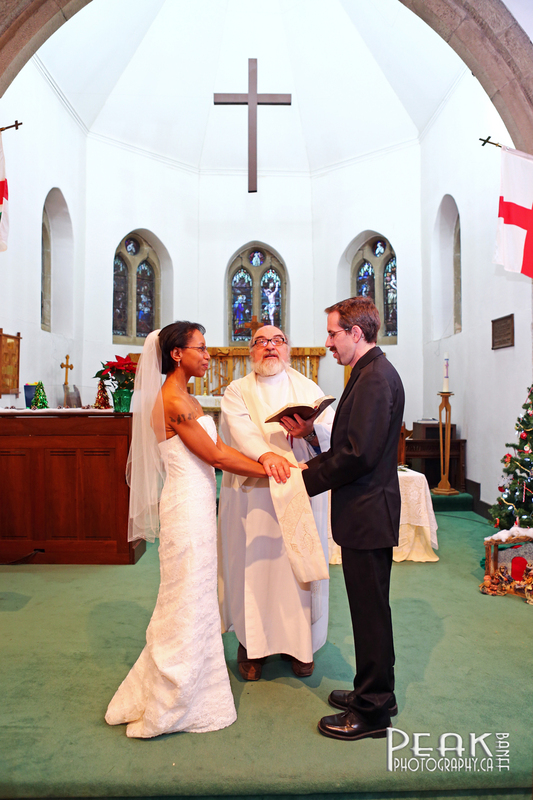 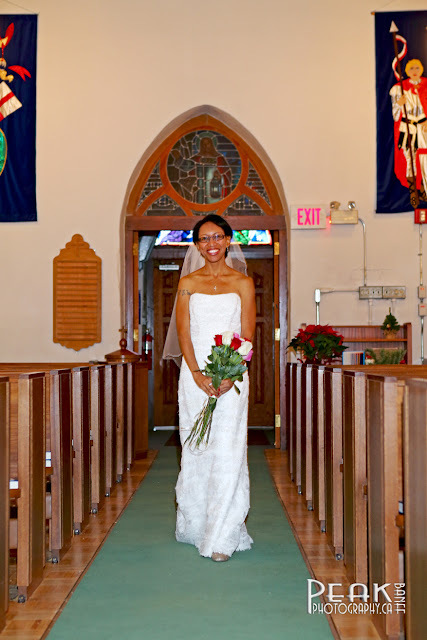 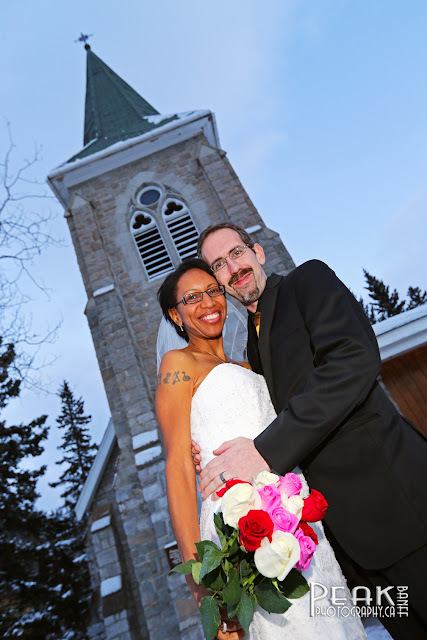 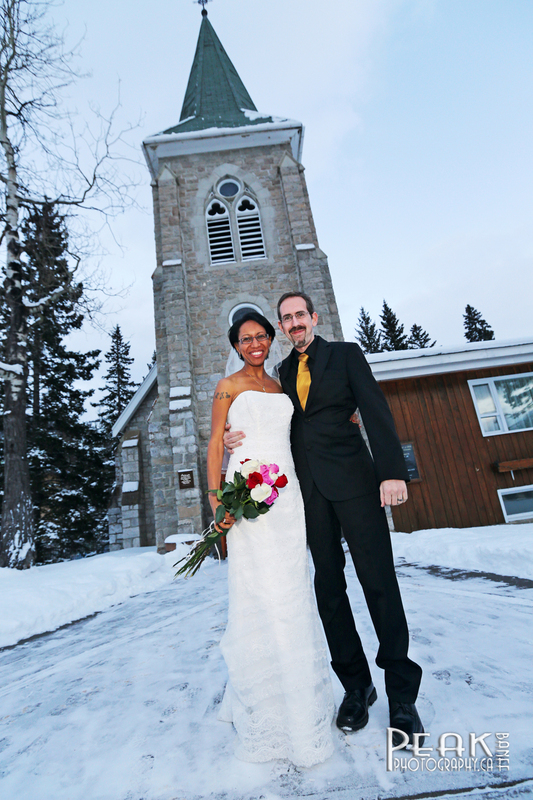 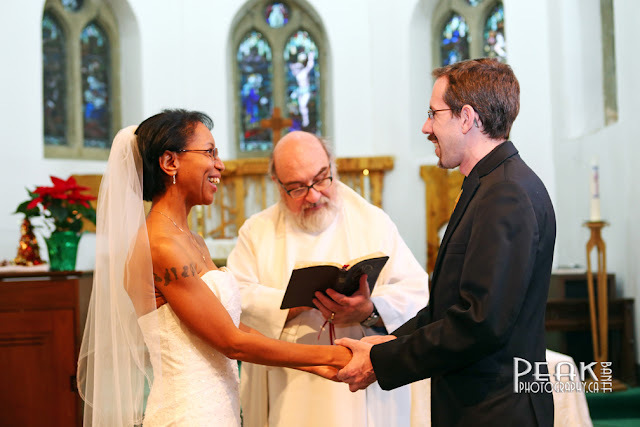 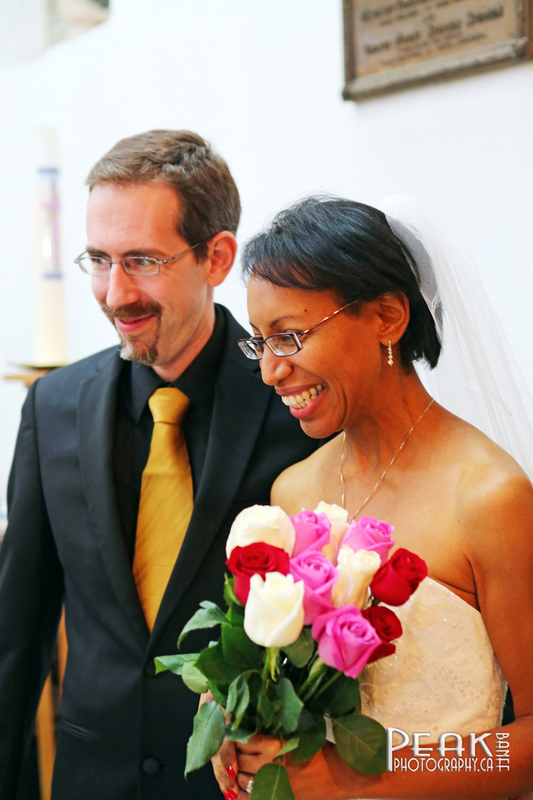 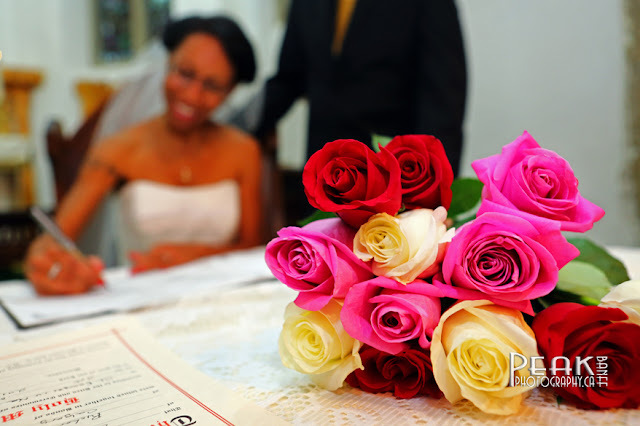 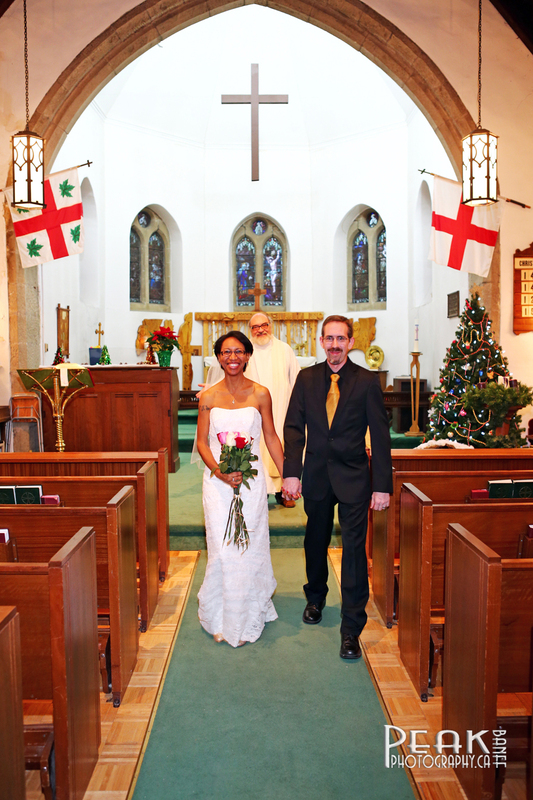 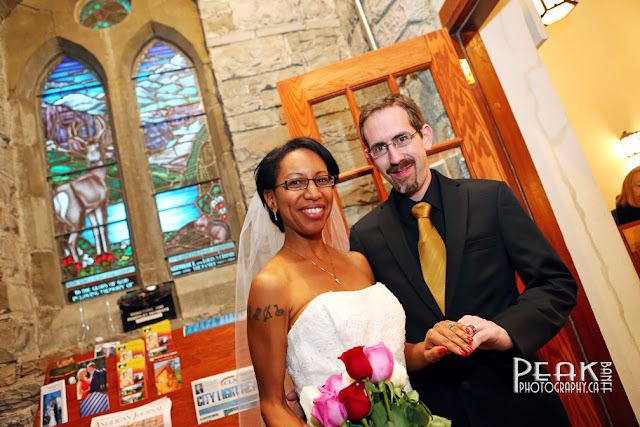 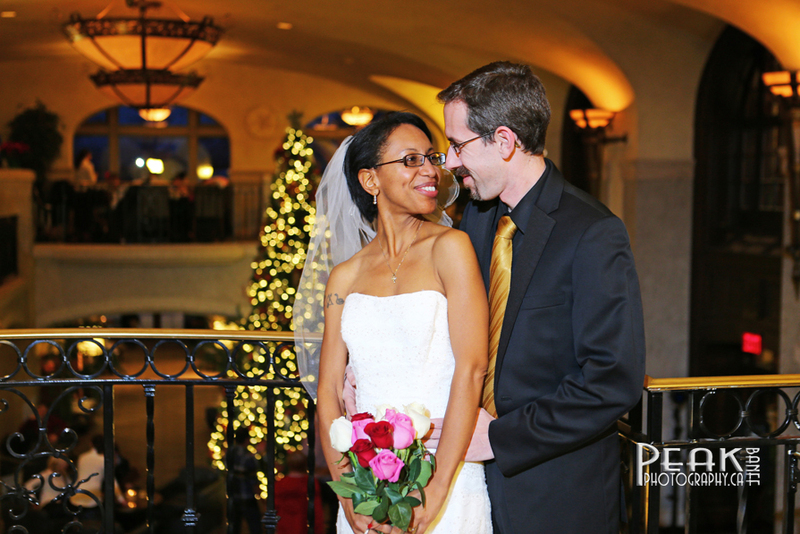 Reverand George Belcher performed a beautiful wedding ceremony. 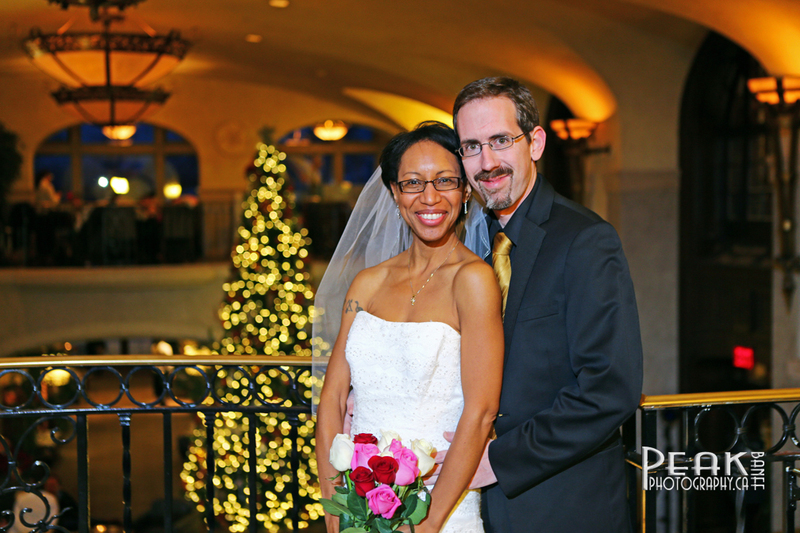 Congratulations to Donna & Richard.